It is also Felix the Cat’s birthday (1919). And, you know how I love cats!! I even had a cat named Felix once, named after my dear old dad whose middle name was Felix, and who was none too fond of cats. Happy birthday Steve Martin’s (1945) and Halle Berry (1968). I consider myself lucky to have enjoyed their work. Stop and think about it. Aren’t you grateful for movies and movie actors? I’d love to take them both out for a birthday supper. Today is Sculpture Day. 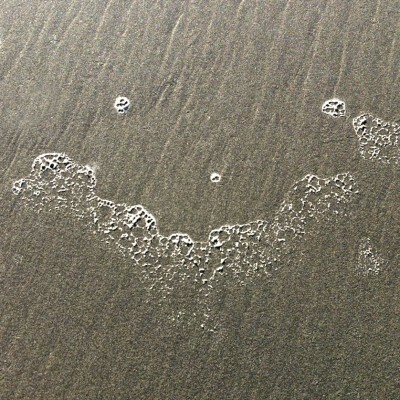 I got my degree in fine art making large cast sculptures–cast in sand no less. Making it quite fitting that it is Sand Castle Day. My youngest child loved Coloring Books. On this Coloring Books Day, I think back on Darren’s and my going to Long’s Drugstore to pick out a new coloring book every few days. That was 22 years ago. This mommy can not look at her grown children without seeing their tiny selves behind their eyes. Lots of memories today! How fun! BTW, the Smileys and holidays on a month full of Smiley Silliness are all different than the ones you see here on the website’s Daily Smiley. Today marks the beginning of Weird Contest Week. I just noticed I spelled weird wrong on the calendar. It’s kind of a weird word. I have to fix that later–can’t access the file from here in the hammock. 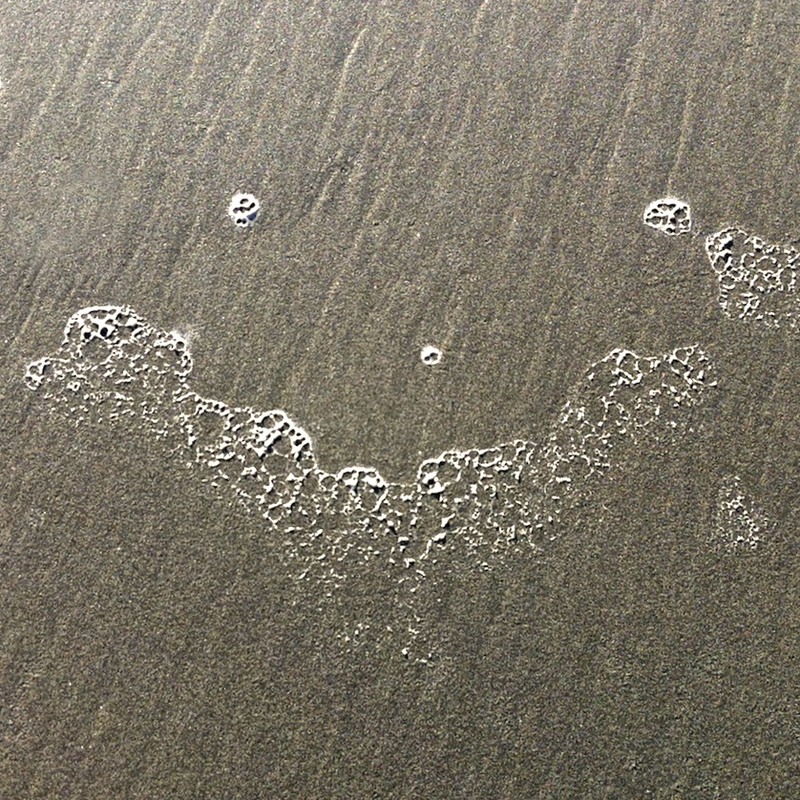 Plus as is often the case, just for grins, you get a different Sandy Smiley in the Smiley-a-Day emailer.